Your employees’ knowledge of and confidence in the systems and networks they use to do their job are essential. Transcendence’s help desk services are available 24 hours a day, seven days a week, and will give your staff the resources and support they need in times of crisis. 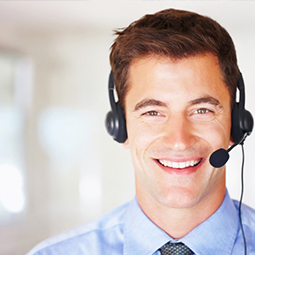 Transcendence provides a dedicated technical support team of experienced and certified systems engineers. Provide employee training on computers and application software. Monitor user activities and provide system support as needed. Analyze, troubleshoot, and resolved user systems and peripheral problems. Maintain reports of trouble calls and resolutions. Evaluate, test and support hardware and software acquisitions. Maintain equipment status, maintenance and repair records. Be available 24 hours a day, seven days a week.